With Winter just around the corner, it's time to cuddle up and keep warm under the covers. Shiner has short fur and gets cold VERY easily. Being a Texas dog, I think she just can't handle the cold winter weather. There are some occasions where she starts shivering at night and I have to cover her up with a blanket just to get her to stop making the bed shake. 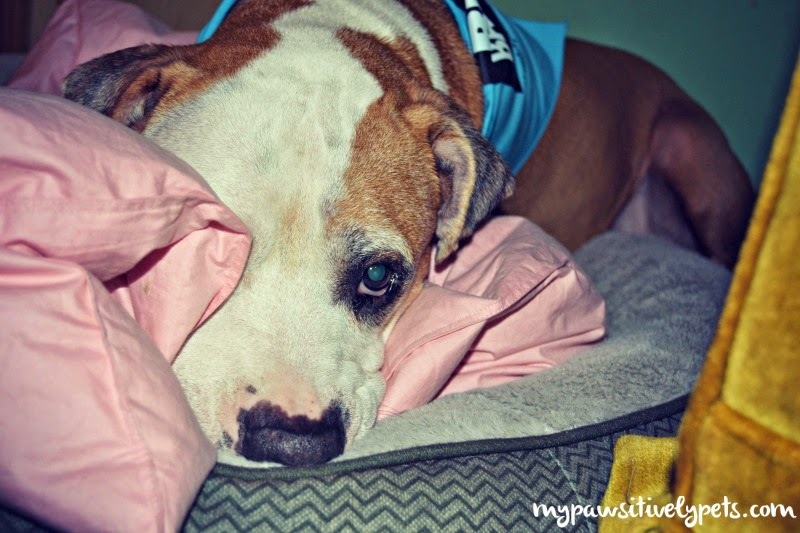 In October, the nice folks at Buddy Blanket Comforters were nice enough to send Shiner one of their new comforters for pets. It's in pink, of course, because that's Shiner's favorite color. 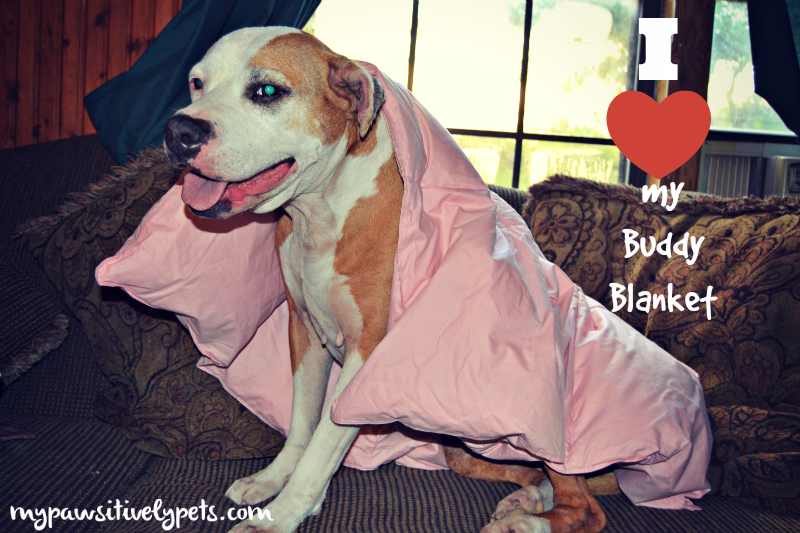 You can read our first post about Buddy Blanket Comforters HERE. Shiner still has her Buddy Blanket Comforter and she uses it often. I have it placed on her dog bed right now so she can nest and make herself comfortable when she wants to sleep there. Buddy Blanket Comforters are soft and comfortable, machine-washable comforters made just for pets. Perfect for dogs or cats, they are great as a crate liner, keep fur off of furniture, and can be used at home or on the go. Each Buddy Blanket Comforter measures 36" x 36" and is made with a 100% cotton cover. A portion of every sale with Buddy Blanket Comforters will be donated to an animal rescue organization too. Buddy Blanket Comforters are available for purchase on Amazon HERE and make a great gift pets this holiday season. 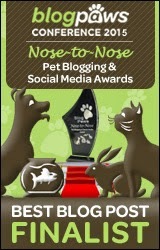 As part of our Black Friday Holiday Giveaway Event, we are sharing pet products we love! 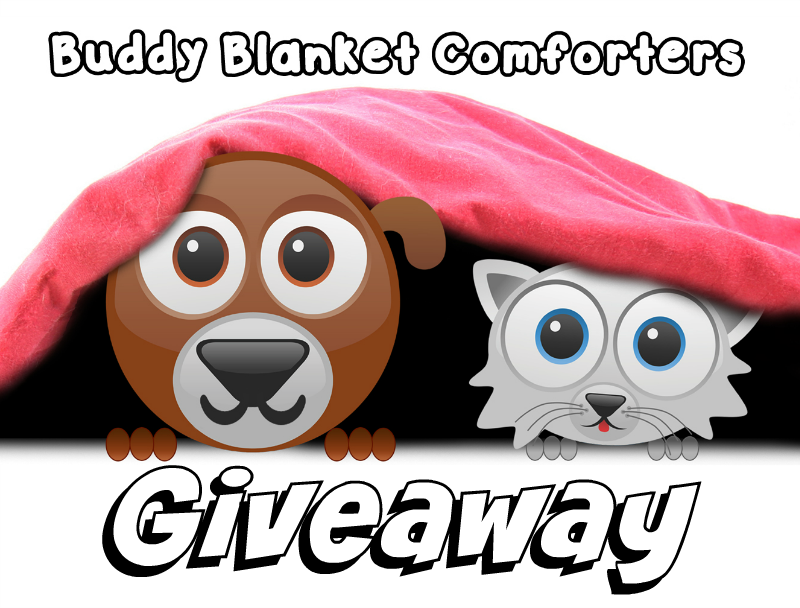 Buddy Blanket Comforters is offering one lucky reader a Buddy Blanket for their pet in the colors of Red, Pink, or Brown. This giveaway is open to US residents only, ages 18+. The giveaway ends on December 6th at midnight CST. To enter, simply fill out the Rafflecopter form below with as many entry options as you like. Good luck! 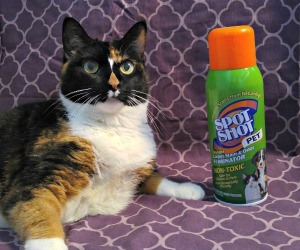 Pawsitively Pets is not responsible for shipment of prize from sponsor. The prize for this giveaway is sponsored by Buddy Blanket Comforters. We received free product in exchange for an honest product review in the past, but were not compensated for this blog post. All opinions expressed here are our own. 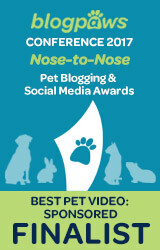 I would love to win a blanket for my three dogs! We go through so many that if I had on nice one they could share!! We would love one of these comforters. They look very comfy! My dog loves to get under the covers, so she would love a buddy blanket! My Cairns just love snuggling up with anything comfy and puffy, so I KNOW they would love to have their very own comforter. So cute! I know my dogs would love a buddy blanket! do you have some room under your blankie for me Shiner? It looks supercomfy! The Buddy blankie makes cuddle season purrfect! Gambler has short thin hair for a chesapeake so he would like the blanket to snuggle up in. Even cats like a blanket now and then, especially in this weather! I have a kitty that doesn't like loud noises and I think this would make him feel more secure cause he could snuggle in it. Thanks for the giveaway. My pug loves to snuggle in blankets and would love this item. My cat Beamer would love to win a Buddy Blanket because he loves to burrow under MY comforter! I gets really cold up here and they both are getting old so they could use a comfy blanket to cuddle under or on. Our girls would love this one they love to snuggle. Carmine and Milita both love soft things. I bet they would love one of these! Those are so cute and look really comfy! Thanks for hosting so many cool giveaways! Bailie and I love the cold in the winter, but when we are snoozing, we like to be toasty warm, so this would be great! My little one gets cold and would love to snuggle under the blanket. I have an Oriental cat who is cold all of the time.... I'd like to give her an option other than the hot water heater! She'd love this. My little dog would snuggle up under it. My Sissy is always cold and often wears a sweater or fleece in the house to keep warm. This would be a wonderful thing for her. My doxie gets chilled really easily and he would appreciate this. My Chihuahuas are always trying to stay warm and would love this soft and comfy blanket to cuddle under. I have a dog and a cat that like to cuddle. Luna loves to cuddle and is a fan of anything comfortable, so the Buddy Blanket would be a huge win! My dog loves anything soft and fluffy! He likes all soft things. Ginger would love one to snuggle with this winter! My dog would like this cause he likes to stay warm just like I do! Oh Yes, They LOVE LOVE blankets! Love to drag the blanket around the house with them. It is like a security blanket for them. It goes in the car with us. The blanket is getting ragged and they could use a new blanket. My dog steals my comforter all night, so it would be perfect for her to have her very own! Gizmo would love this. She's a short haired doggie too so she easily gets cold. Our little Chihuahua guy, with his short fur would LOVE a buddy blanket this Oregon winter; he HATES the cold! When it's chilly, everyone likes to snuggle up under the covers. However, the couch isn't big enough for all of us to snuggle up comfortably (we fit if we squish ourselves on). Whoever couldn't fit on the couch would love their own blanket to snuggle up in. Wager likes cuddling under blankets, and Shiloh just likes playing with them. My little one would live to snuggle up with this blanket. Kouga would love a comforter because he pulls ours on floor when we leave and snuggles in it. I want him to have his own.